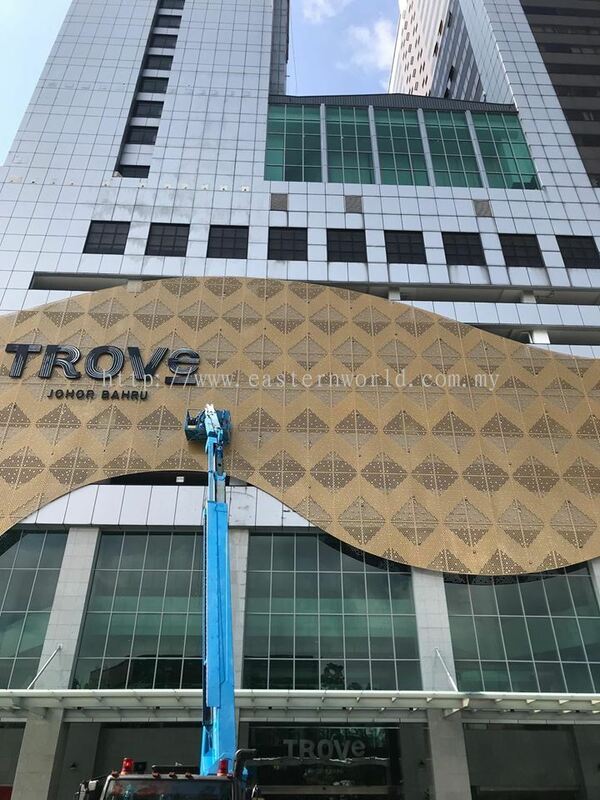 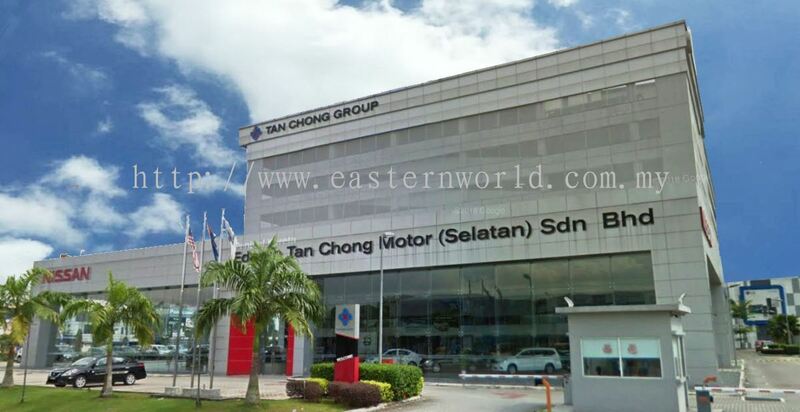 Eastern World (M) Sdn Bhd - We provide excellent services in design, installation, manufacture and maintenance of specialist aluminium curtain walling, cladding, glazing works, windows, door, aluminium perforated panel, aluminium louvers and aluminium columbarium. 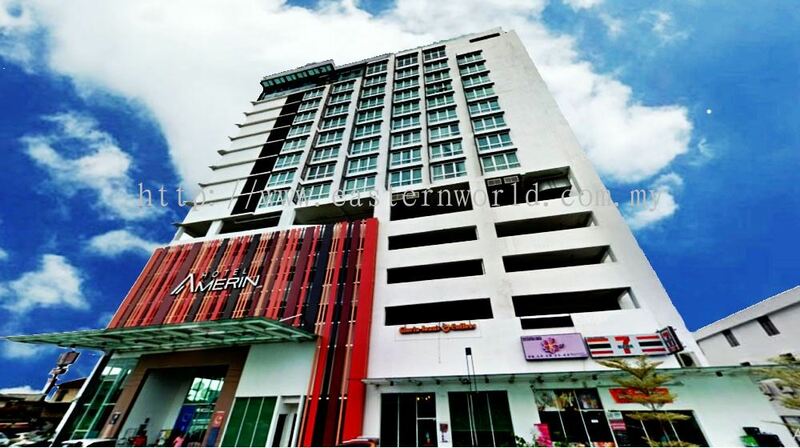 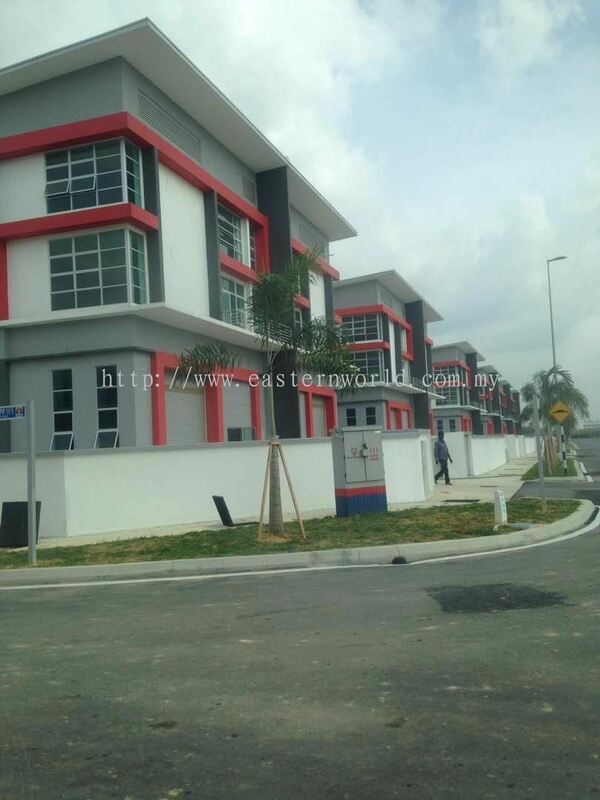 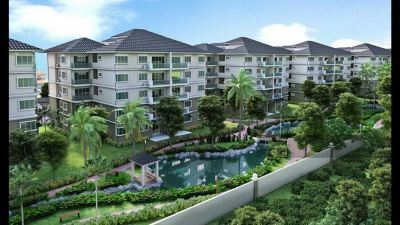 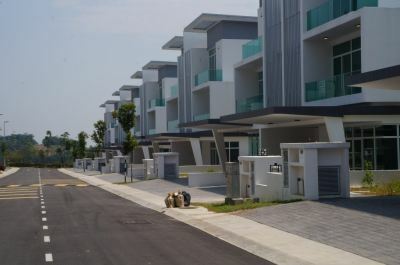 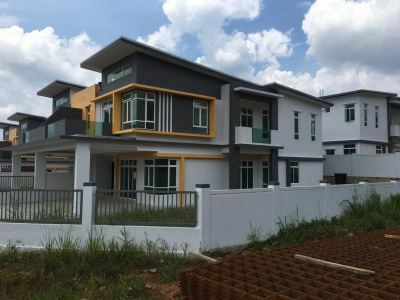 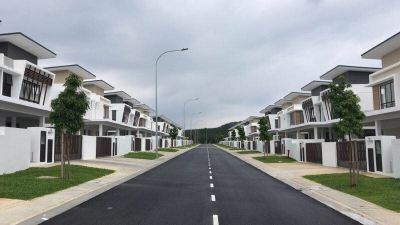 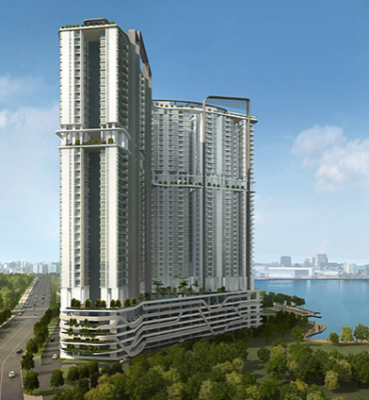 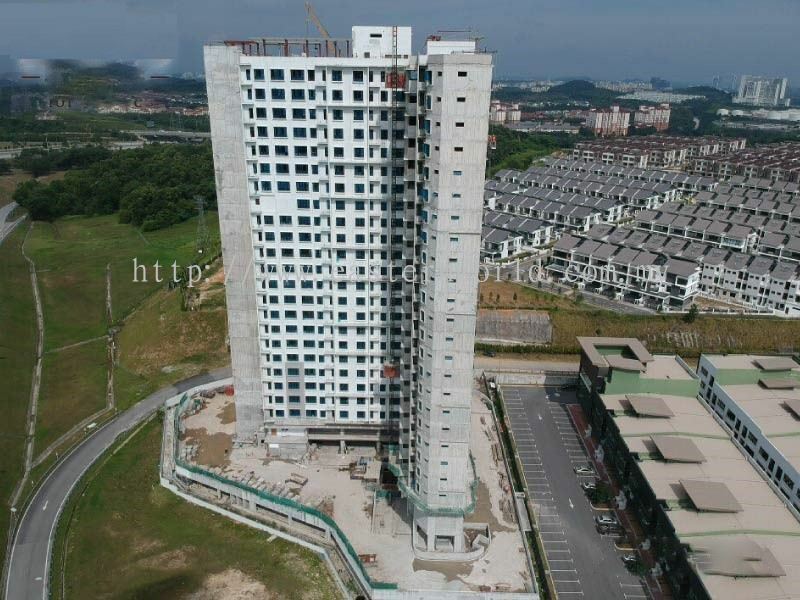 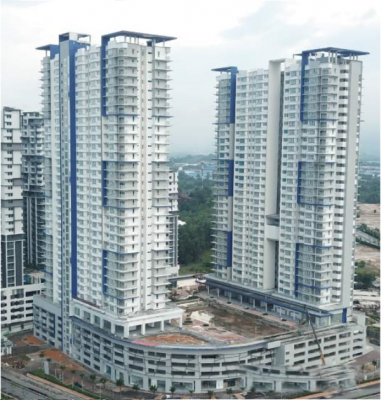 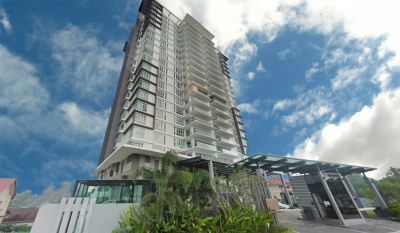 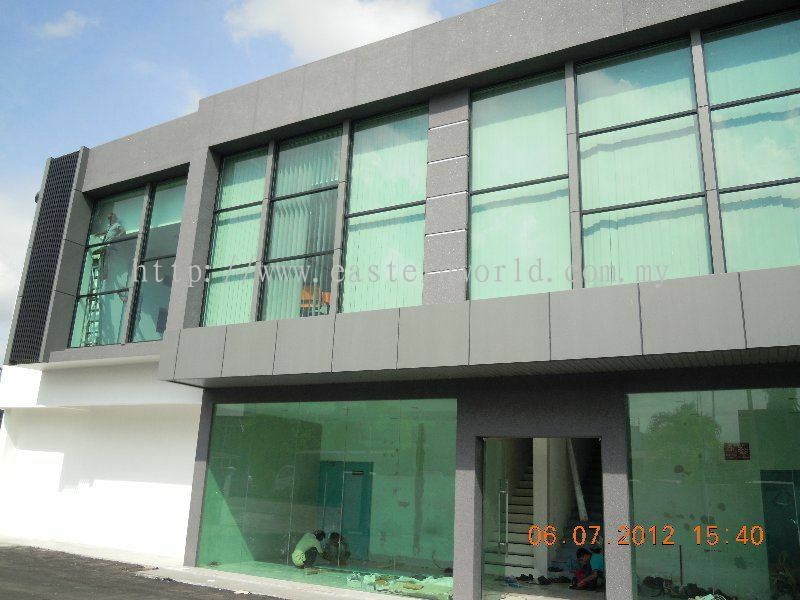 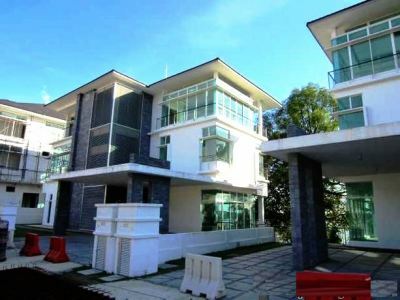 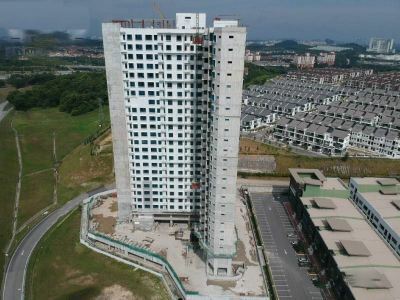 Eastern World (M) Sdn Bhd has over 20 years' experience on aluminium building works. We specialise in the design, manufacture, supply and installation of aluminium works and building envelope solutions with professional service that delivers dependable and practicable to our client at every stage of the project. 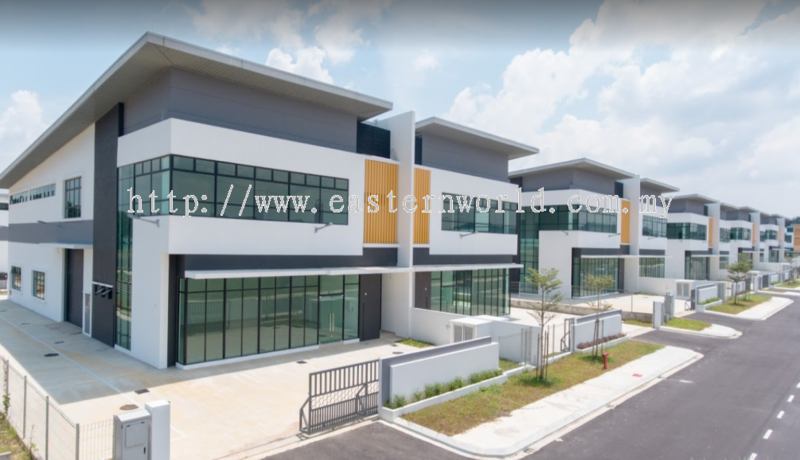 We provide the services and solutions with a collaborative approach that ensure every single elements are planned, managed and controlled to meet the client's requirement with high quality, cost-effective and robustness.